Don’t Sweat When Your Engine Light Goes On! Give Ou Folsom Toyota Service Center a Ring for Help! Don’t Pass Up Your Best Option for a Toyota Repair Shop in Folsom! 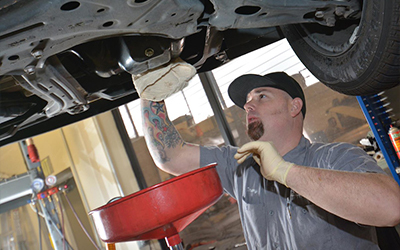 Contact the Best Folsom Toyota Service Center for Your Tune-Up!